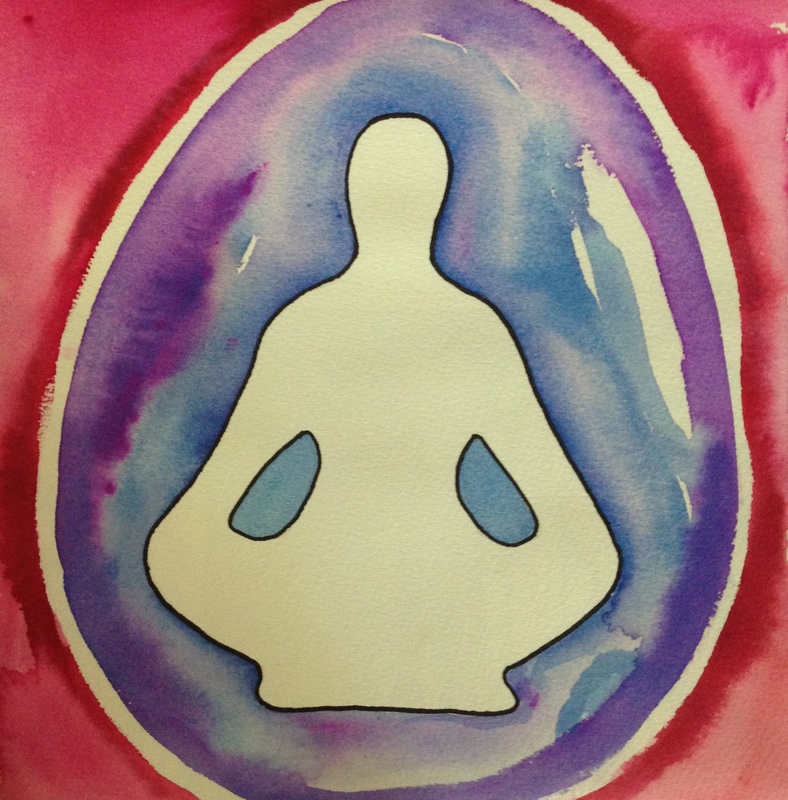 The boundaries meditation helps you develop your sense of self, and to distinguish self from other. Where do you end? Where does the rest of the world around you begin? Having clear boundaries stops us from taking stuff on that is’t ours, over-indentifying with others and losing ourselves.